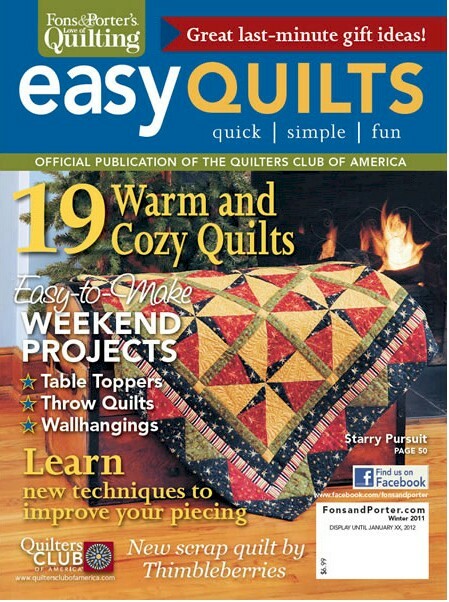 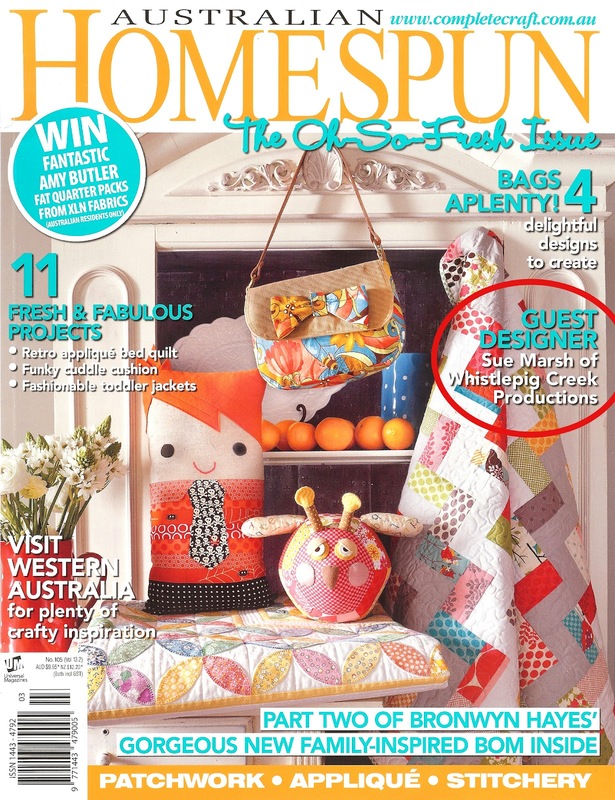 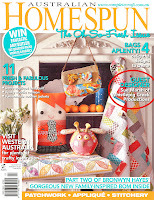 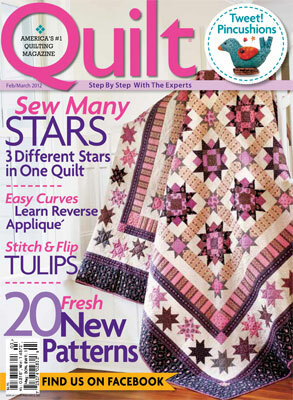 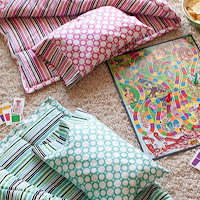 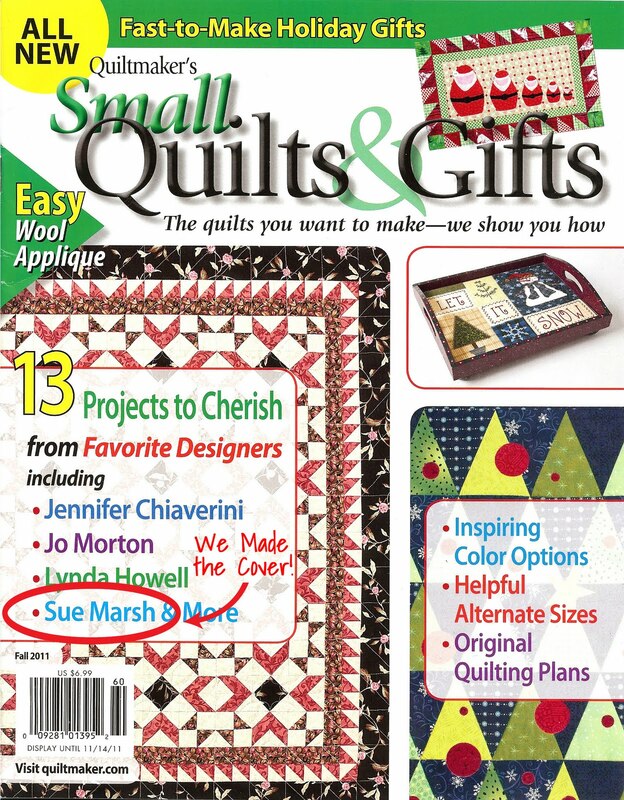 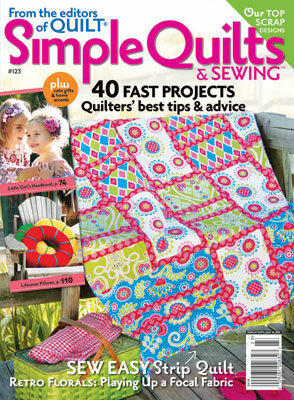 We are in the Winter 2011 Fons & Porter's Love of Quilting "Easy Quilts" Issue! 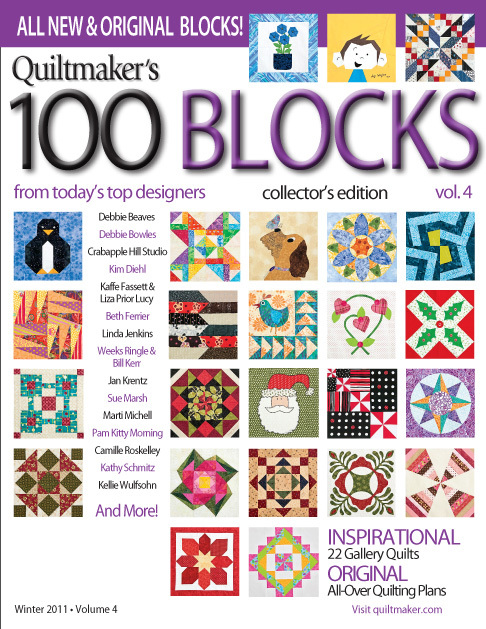 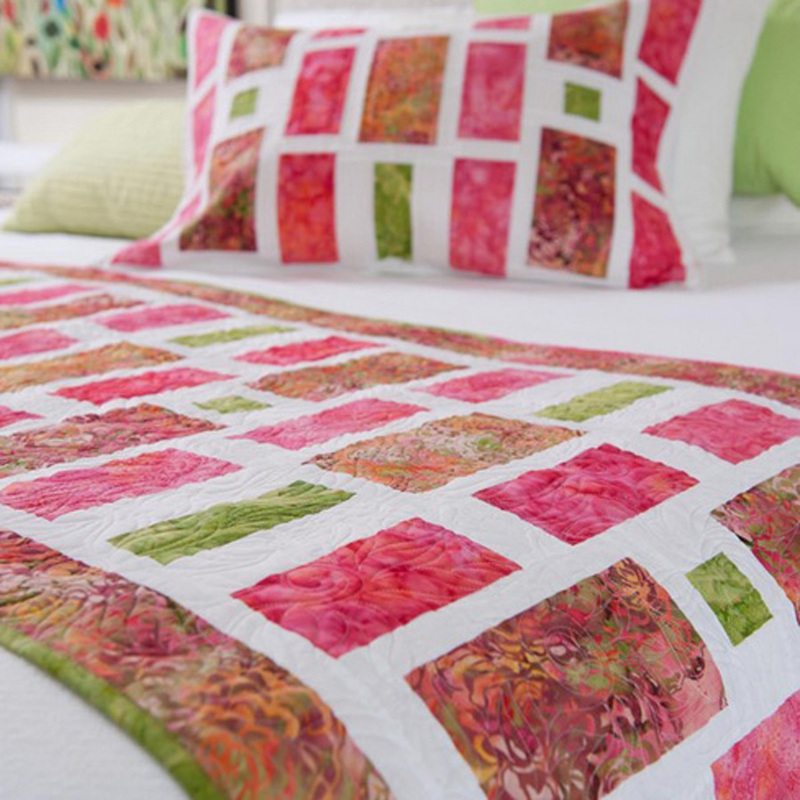 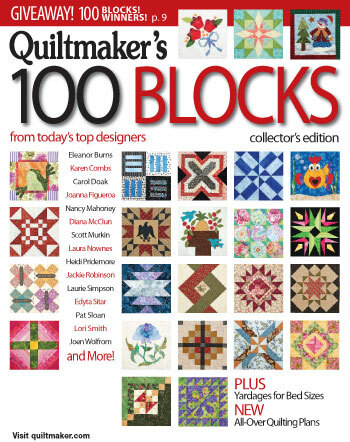 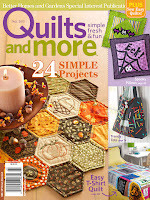 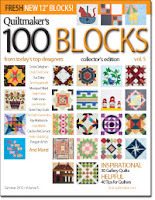 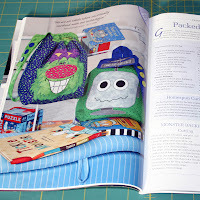 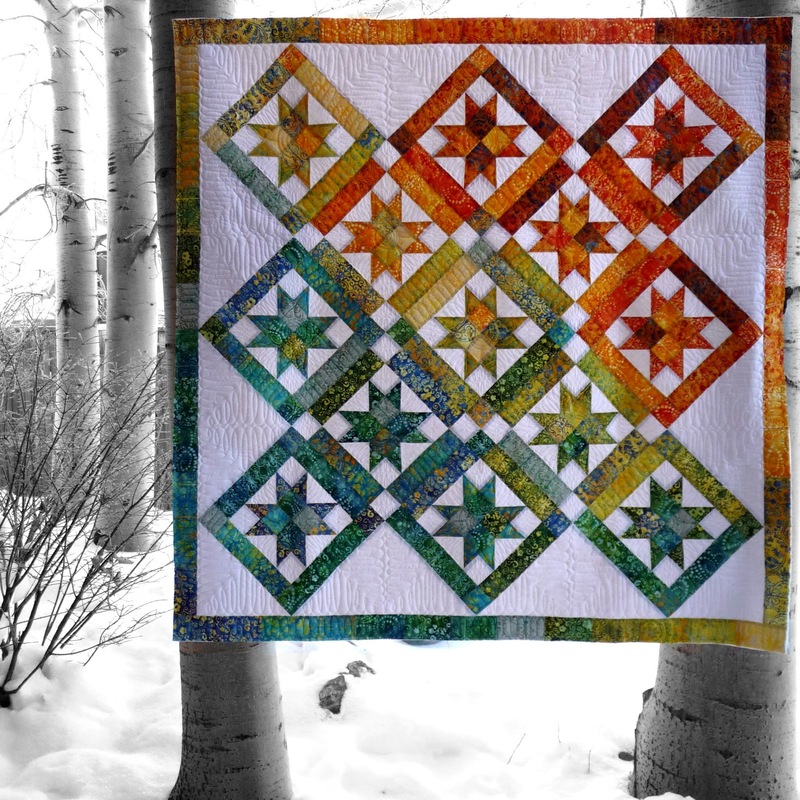 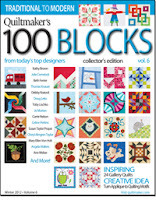 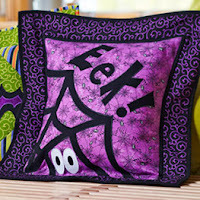 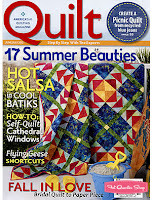 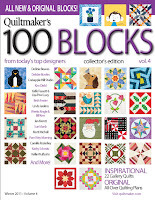 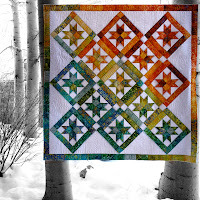 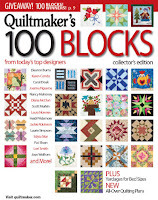 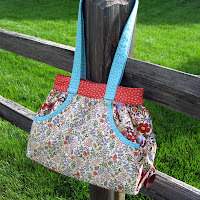 We are featured in the 2011 issue of Quiltmaker's "100 Blocks"! 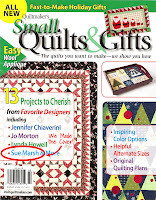 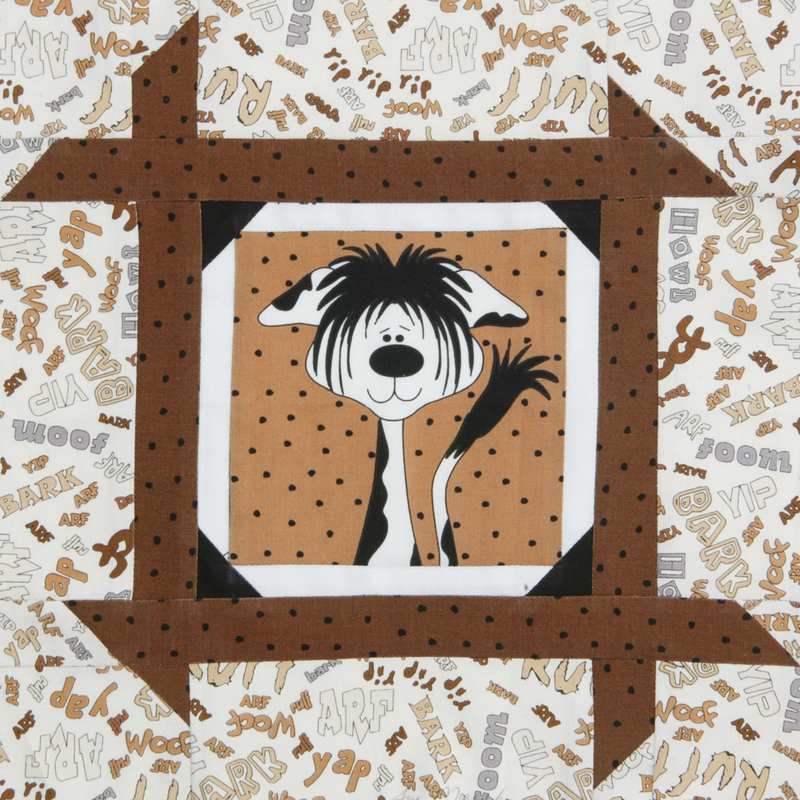 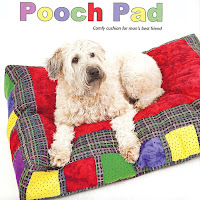 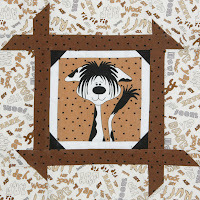 The 'Pooch Pad' is Featured in Quiltmaker's Small Quilts & Gifts Fall 2011 Issue! 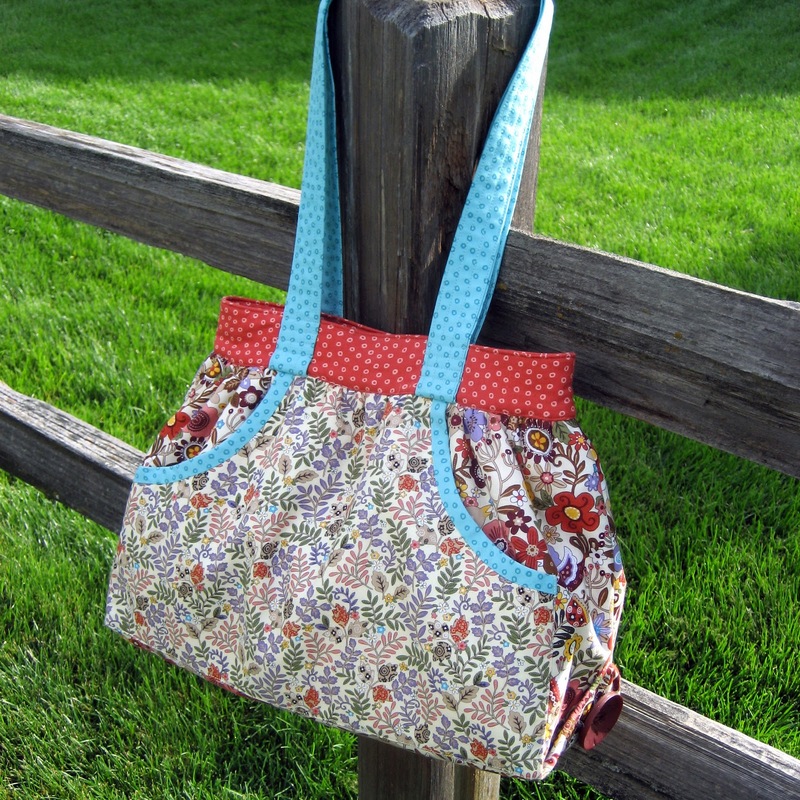 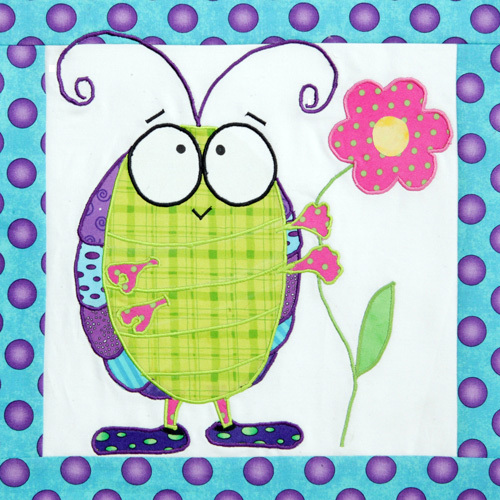 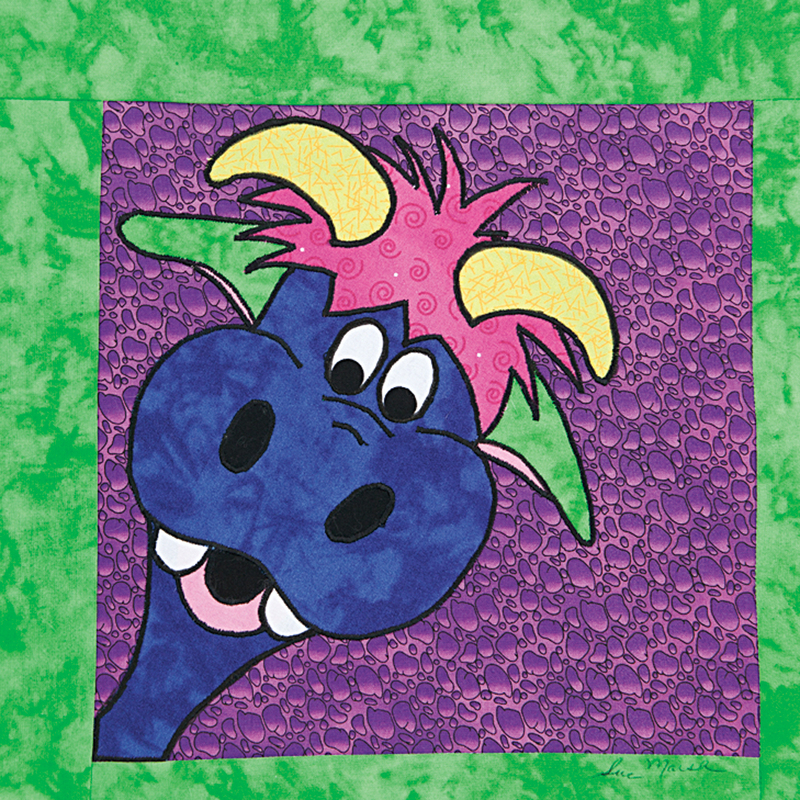 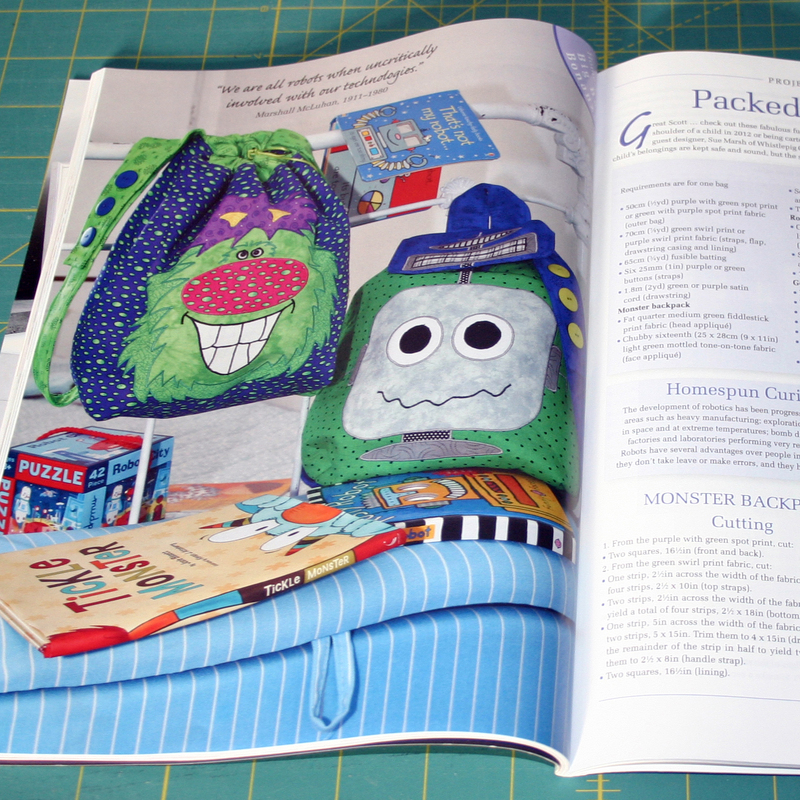 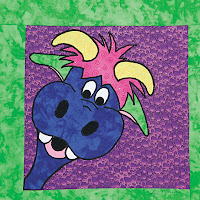 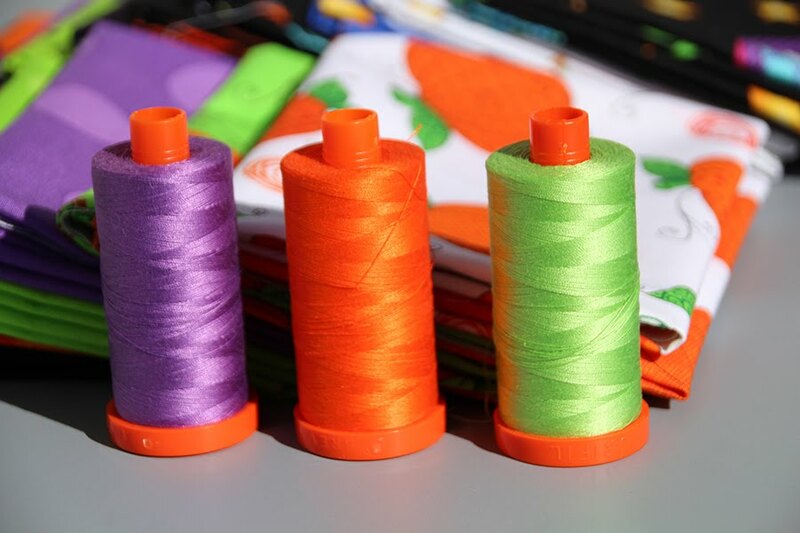 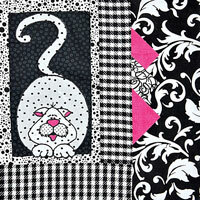 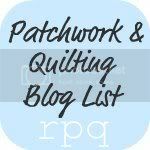 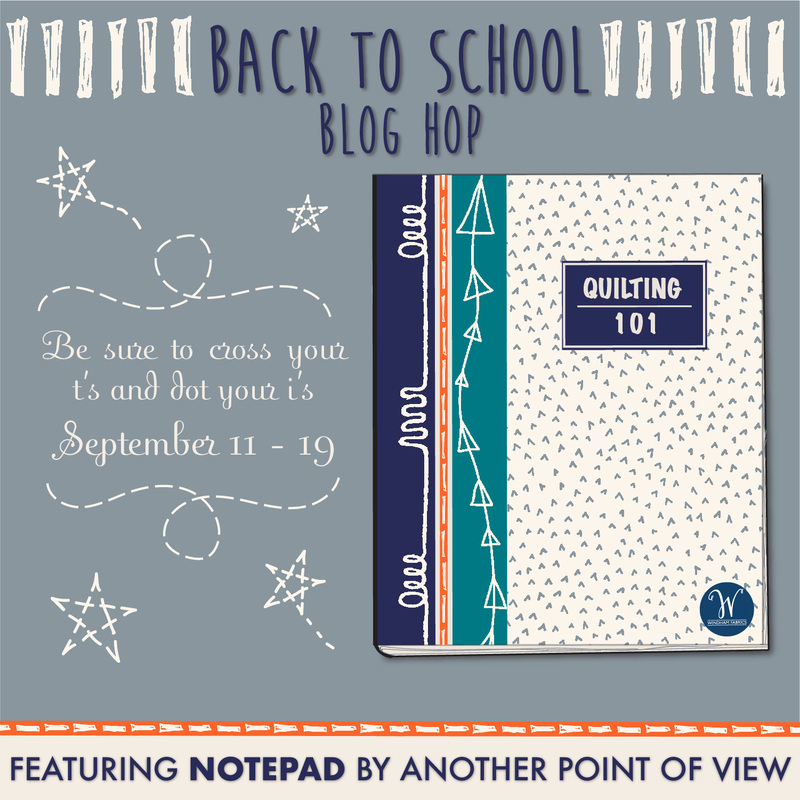 We were featured in the 2009 issue of Quiltmaker's 100 Blocks!